This was a project i did last year in foundations. Brief. 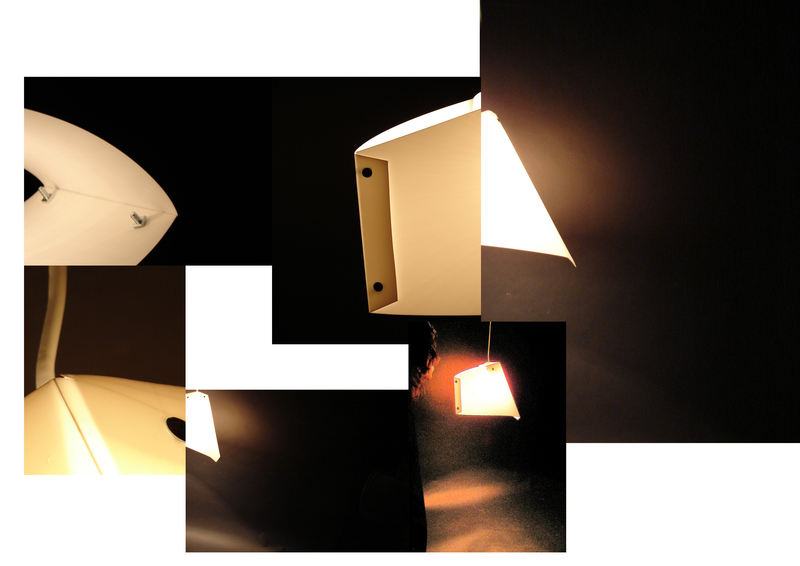 Use Polypropylene (mechanical fixtures, optional) to make a lamp. 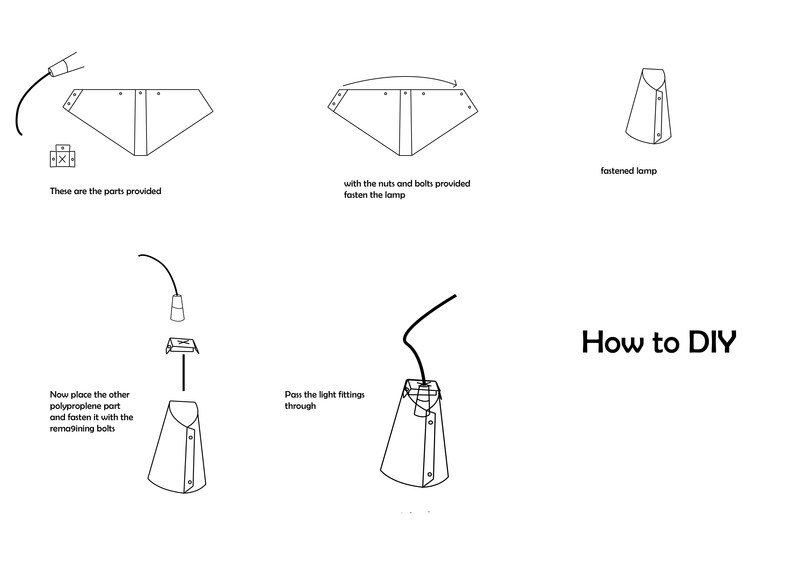 The lamp was also required to be flat packed and include a instruction manual on how to put it together. British Barrister + Indian Prince ? I love contrast, contrast of big-small, urban-ancient, architecture-music, politics-jurnalism ecetera ecetra. The British Empire and the Indian Empire form the ultimate contrast. Resolving this equation (as such) in an socio-cultural interpretation is my objective. blogging aint no piece of cake. Well i initially thought this would be easier but turns out you need to spend more time. its the end of sem gt a lot of work around. Got some good stuff coming up on mgroad during the holls. There is mann singh’s review, review of the new indian express. Also will be looking into so archi projects. maybe laurie baker. I want to know more about his work. Yea, temples. will be looking at that too. Doing an assingment on indian hindu aint buddhist architecture. I have posted Bruce Mau manifesto on mgroad. Its a 43 point manifesto help you get that creative edge when you phased out. Have a look at it here. Let mw know waht you think. Hello, this is my first posting on my very own blog. Apart from rikshaw rides I also contribute to mgroad, a design oriented blog. I will probably be posting about everything i can think off. I will try to bring a retrospective of the other side of life. P.S. im still searching for that other side. Hit me up if you find it.